Gerousis coffee company is a family run business established on 1964 and since then operates actively in coffee market area. The company is located in the industrial zone of Sindos, fully equipped with new machinery ensuring the high quality of the products and the fulfilment of customers’ needs. 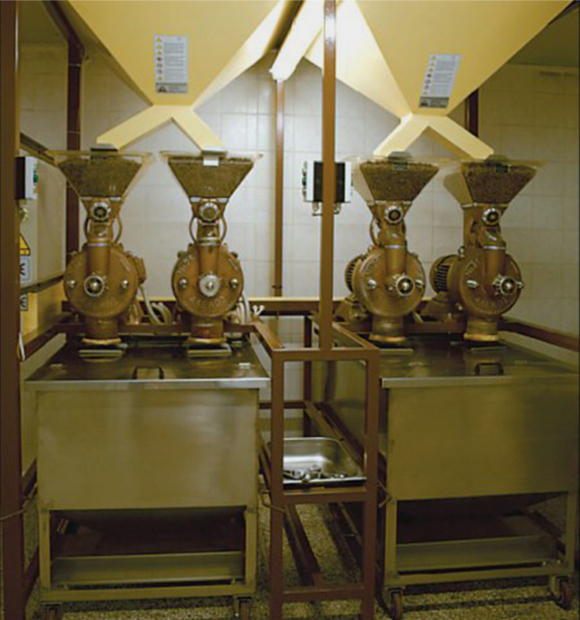 Specializes in roasting Greek coffee and a variety of coffees for brewing. The last decade due to increasing demand on speciality coffees the company launched a new brand name “Semprevivo” and roasting fresh espresso coffees and all kind of organic coffees as well. the sales network expands in the north part of Greece. The customers of the company range from small to hyper markets, distributors, delicatessen shops, organic products shops, hotels, cafes. The company is certified according to ISO 22000:2005 and also is a certified organic producer. Finally the company is member of SCA Speciality Coffee Association. continuing in this way the family tradition which started in the beginning of the century. Professionalism and high quality customer service has always been our priority. 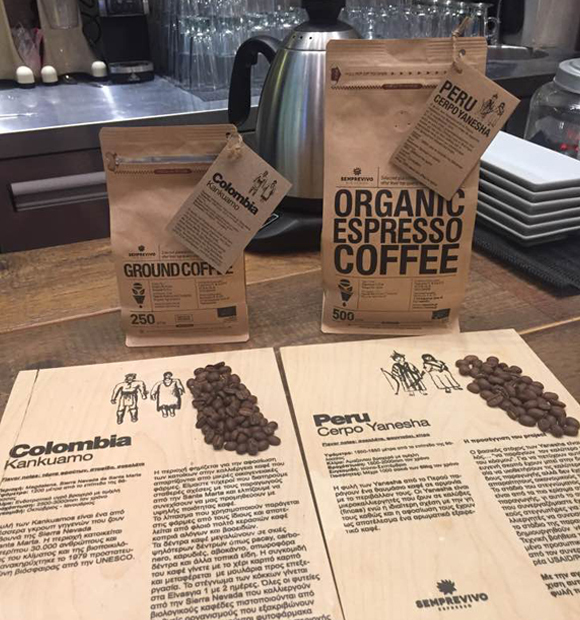 Coffee has been a treasure for Gerousis family and the main goal is to discover and explore it in order to be able to offer in every customer a unique variety and a great blend. After travelling around the countries of origin for many years, they learned all the secrets of this valuable product. They searched for the best varieties and this helped them to acquire a lot of experience and become one of the most well recognisized brands in many areas of north Greece. including in every field all the innovative technologies in order to increase the production ability and quality.